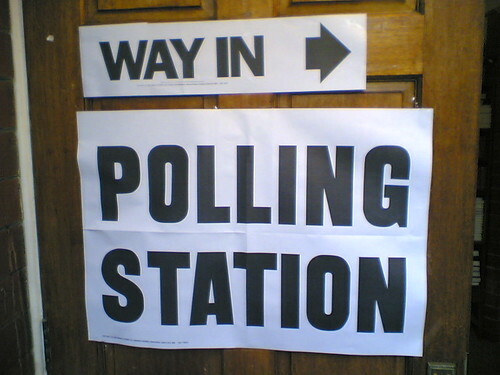 UPDATE: Click here to check out to see what's happening in Oxford East on Election Day! We need lots of helpers on election day, 8 June 2017. If you can, please give some of your time and come and help. We have candidates standing in 5 constituencies: Oxford East, Banbury, Henley, Wantage and Witney.